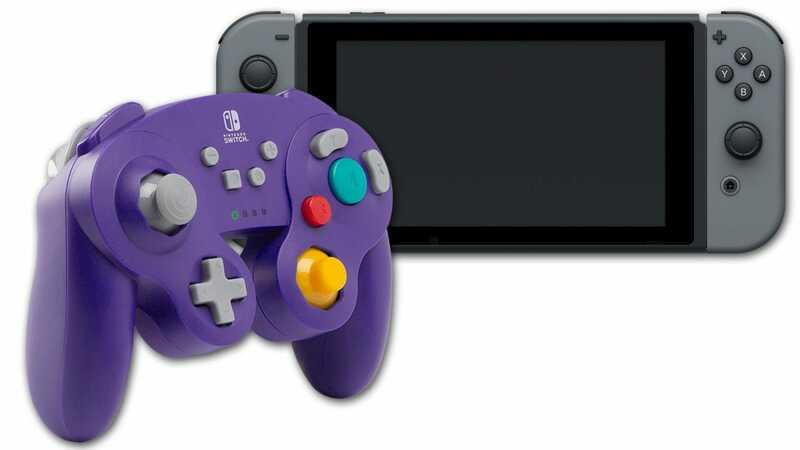 With a new Smash Bros fast approaching, Nintendo has made sure to make its classic Melee-era Gamecube controllers available to Switch-totting purists. But unfortunately, they’re all wired, despite Nintendo offering wireless controllers on the Gamecube in 2002. 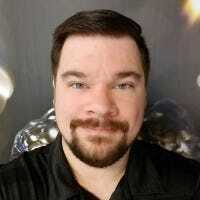 PowerA has a solution. The accessory maker is now offering Gamecube-style Bluetooth controllers for the Switch, complete with faithful recreations of the original oversized radial button layout and the flick-friendly yellow C-stick. Even the cozy, linear R and L buttons are present—Nintendo itself replaced them with trigger-style mechanisms on its latest wired design. 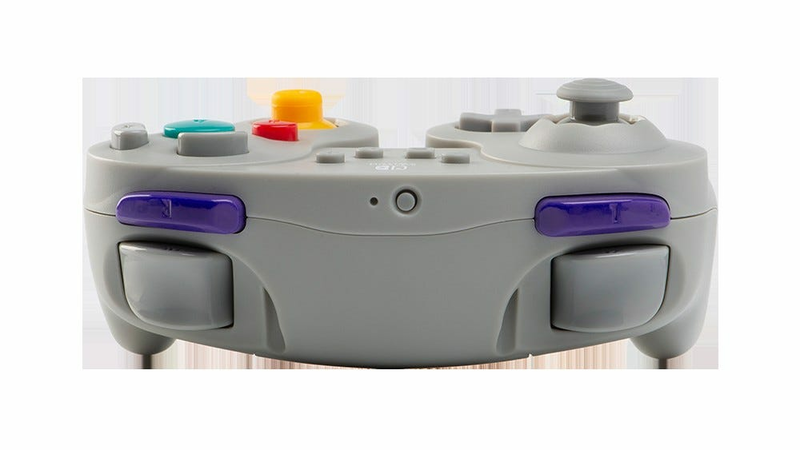 There are a few concessions to modernity in the PowerA controller: four management buttons on the face to match the Switch Pro’s plus, minus, home, and share buttons, a larger D-pad (since the original Gamecube’s D-pad was about the same size as a Game Boy’s), and an extra Z button on the left shoulder to accommodate games that conform to the modern Xbox/PlayStation pad standard. This controller also features motion controls and rumble capabilities, which the old Wavebird lacked, though it’s powered by two AA batteries instead of an internal rechargeable power bank. Since they’re Bluetooth, these pads should work with PCs and mobile devices, too—take note, emulation fans. The Gamecube-style wireless pads are up for pre-order now, in black, purple, and Wavebird grey. Gamestop, which also gets the gold and silver color options, says they’ll be coming out on December 31st, just in time to miss both the launch of Super Smash Bros Ultimate and the holiday gift rush. The price is $50, which is pretty reasonable for a new wireless Switch controller.